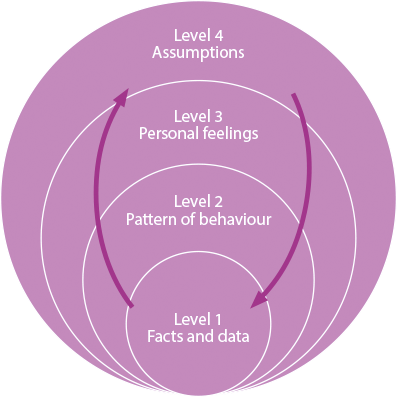 reasoning that are behind certain behaviours, as well as the behaviours themselves. room. The intention is that this will create shifts across the wider system. The CLEAR Model is also used in team coaching, through the CID-CLEAR model. The CLEAR Model works across four interlinked areas. Hawkins describes them as The 4 Levels of Engagement. Provided by ASQ, this video gives an animated explanation of the Nominal Group Technique and its use.